We offer AC Drives /VFDs in association with L and T-Yaskawa & Bharat Bijlee-KEB From 0.5 to 1200 HP. These AC Drives / VFDs are open to all serial network protocols. 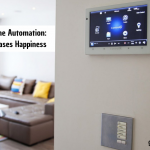 It covers every Automation need in the industry. 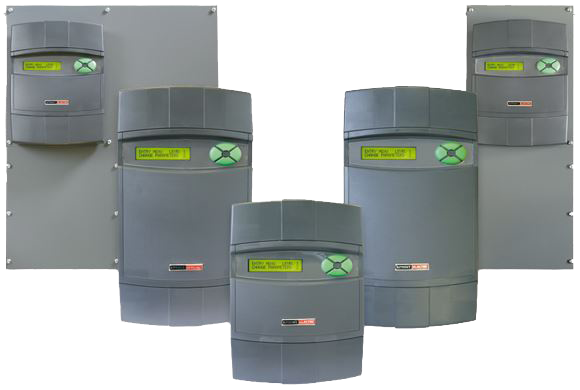 These drives are with V/F Control, Sensor less- Vector Control & Closed-Loop Vector Control Features. We offer wide range of Servo-Products from 30 Watts to 75 Kilo-Watts Power Range in association with L and T-Yaskawa (Made in Japan) and Bharat Bijlee –KEB (Made in Germany). 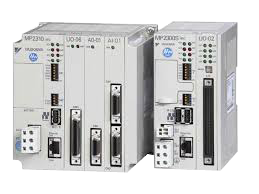 Servo-drives are fully digital & compatible with various networking protocols like Profibus, CANOpen, Sercos, Device Net, MODbus, Ethernet, EtherCAT & Profinet. Permanent Magnet Synchronous Motors with Low & Medium inertia for application requiring precision, high accuracy & speed. Options of various feedback devices like Encoder, Resolver, Endat, Sin/Cos Encoders & Hiperface. Motion control is a sub-field of automation, encompassing the systems or subsystems involved in moving parts of machines in a controlled manner. Group AR leverages decades of expertise and tech innovation to provide motion controllers for customers with a comprehensive range of industries. KEB (Made in Germany) & Yaskawa (Made in Japan) make Multi-Axes Motion Controllers. From 1 to 256 Axes of Synchronised Control. 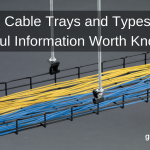 Programming using CoDesys (IEC 61131-3 Standard), a leading Programming Tool. 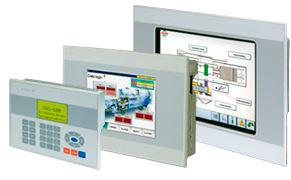 Computer dominant based PLC/HMI products render the means by which process group interacts with the PLC control system. 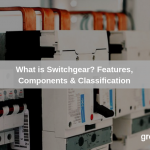 The combination of a human-machine interface (HMI) and programmable logic controller (PLC) grants a lean automation solution. L and T make PLCs with 10-48 I/Os to 16-1600 I/Os with racks of 12 slots. L and T make touch-screen HMI from 4” to 15” display size. 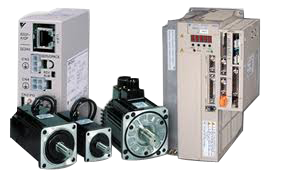 Maximum flexibility for DC drives by world-class brand Sprint Electric -U.K. Our collection of DC drives gives you the adaptability to design your system or industrial process to take benefit of the technology. With impressive 2/4 Quadrant Operation and 12 to 2250 Amperes & 5 to 980 kW range. Sprint Electric (Made In U.K) make high-performance Digital DC drives. From 12 to 2250 Amperes & 5 to 980 kW range. The Foundation of Group AR was laid by late Shree R.M. Shah, by establishing Ashish Cable Corporation in year 1984. Mainly into trading of Electrical Wires and Cables at that time, Shree R.M.Shah’s vision was to expand into distribution of other Electrical Products. With this vision & his perseverance, the group companies were established later. 108, 1st Floor, AEON, Vijay Char Rasta, Ahmedabad-380 009.